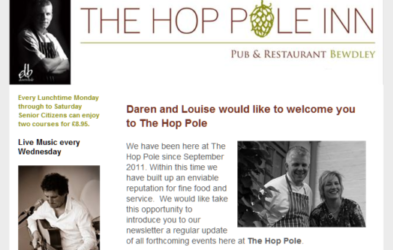 Our email service is ideal for small businesses that want just that…professional business email. We offer both POP and IMAP email with SSL security. 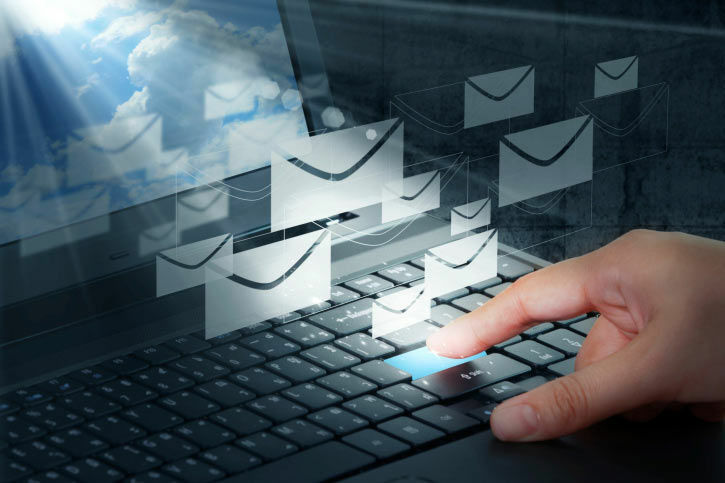 Webmail is offered on all accounts. 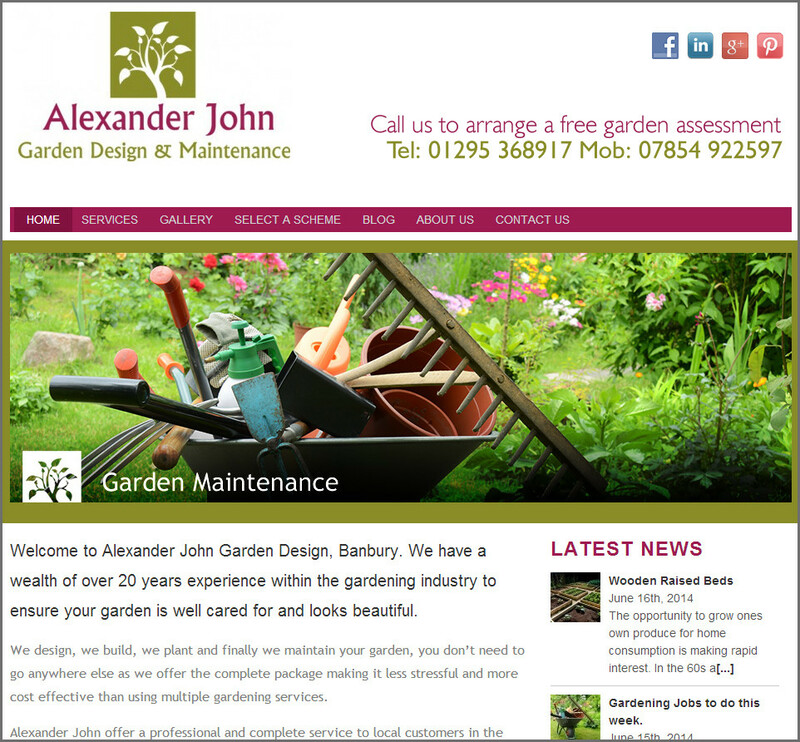 We have just launched a new WordPress website for one of our distinct clients – Alexander John Garden Design & Maintenance are launching their garden services in Brackley. 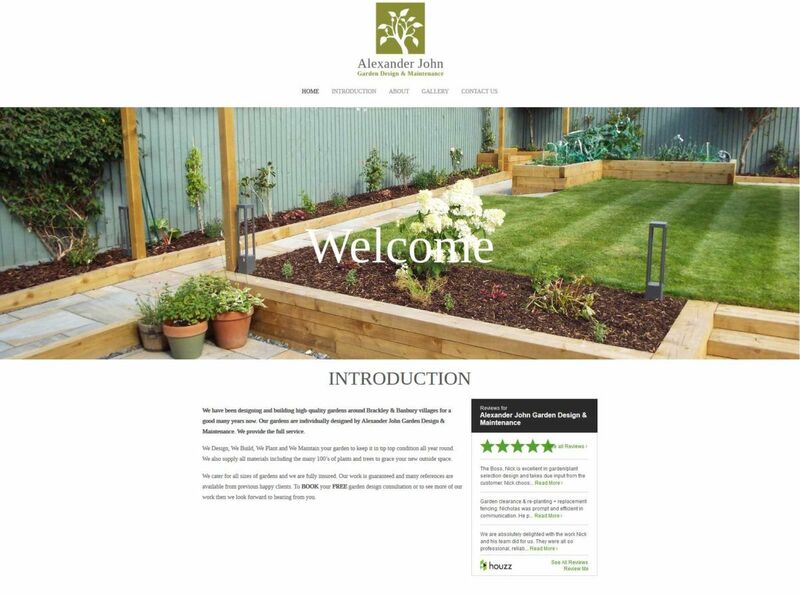 They wanted something a little different to their normal site, so we came up with this simple, elegant design. The images in the main sections can be changed in a few seconds allowing AJGD to update the site via their mobile phone (if they want to) with up-to-date photos. 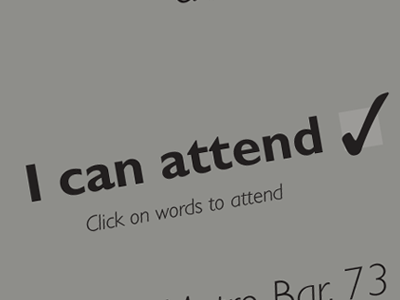 It encompasses a simple contact form and Facebook feed. As it only launched today (23rd Feb 2018) we working on the SEO aspects.